For many decades Giacomo Leopardi’s Zibaldone di pensieri has been seen as a collection of temporary thoughts and impressions whose final expression is to be found in the published poems (the Canti) and satirical dialogues (the Operette morali). The conceptual consistency of the work was thereby denied, privileging Leopardi the poet over Leopardi the thinker. This book shows that such a perceived lack of coherence is merely illusory. 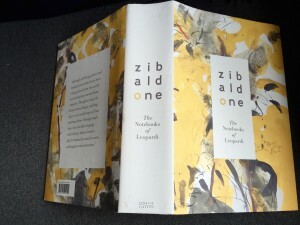 The Zibaldone is drawn together by an intricate web of references centring around topics such as the ambivalent concept of nature; the Heraclitean «union of opposites» (ancients and moderns, poetry and philosophy, reason and imagination); and the tension between the desire for happiness and the impossibility of its realization. 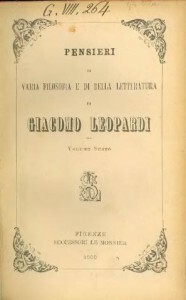 Largely unknown to the English-speaking world until its translation in 2013, the Zibaldone is Leopardi’s intellectual diary, the place where dialogue with the ancient classical traditions evolves into modern encyclopaedism and what has been described as «thought in movement». 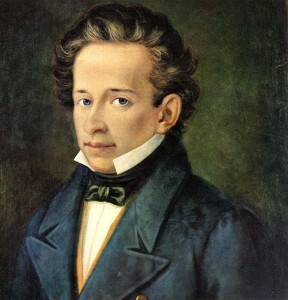 It establishes Leopardi as one of the most original and radical thinkers of the nineteenth century. My 2013 Penguin hardback copy, edited by Michael Caesar and Franco d’Intino, was translated by a principal team of seven scholars, with additional material by others. 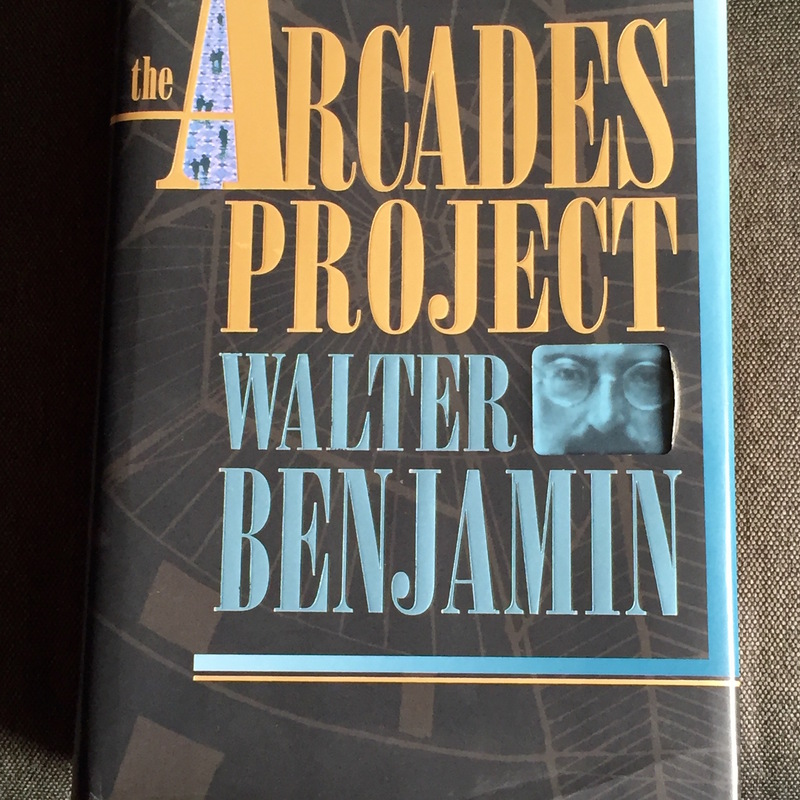 That 2015 post of mine suggested that Leopardi had influenced writers including Walter Benjamin and Samuel Beckett. It’s not a book for reading in sequence from page 1; it lends itself better to dipping in. Here’s an example of the sort of material such a strategy brings out. The majority of people live according to habit, without pleasure or real hopes, without sufficient reason for continuing to live or doing what is necessary to stay alive. If they thought about it, apart from religion they would find no reason for living and, though unnatural, it would be rational to conclude that their life was absurd, because although having begun life is, according to nature, justification for continuing it, according to reason it is not. Now this also sounds to me a bit (if you strip out that reference to religion, from which Leopardi was struggling to detach himself, it seems) like Camus. Other entries in the index extend the term to ‘[Life] is not necessary’; ‘What is life?’; ‘Why are we born?’…’Life is an evil in itself’, and so on. I’m not qualified to examine Leopardi’s philosophy with any rigour; I can only dabble like this and make facile connections and observations. The editors in their introduction explain that he lived at a time after the first generation of Romantics known in Italy as an age of ‘discontent, frustration, melancholy’; Leopardi was grappling with ‘the existential choice between life and death’ (p. xii). He was born in the Papal States, in Recanati in the Marche. His provincial, ultra-conservative family gave him a strict Catholic education, and expected him to become a priest. His deep study of philology and the classics and then of contemporary literature, however, lured him in a different direction. He paved the way in his writing, it would appear then, for Nietzsche, Wittgenstein, the existentialists and post-structuralists. 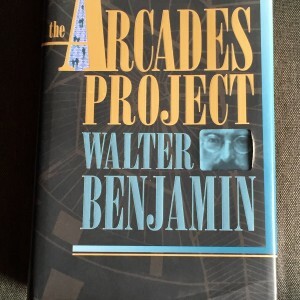 His Zibaldone, like Benjamin’s Arcades Project, can be read as hypertext. I need to look at the poetry, in which he also found release.